The Department of Computer Science at the University of Cyprus holds research colloquiums and social hours approximately once weekly. All university students, faculty, and staff are invited to attend. Notifications about new and upcoming events are automatically disseminated to a variety of institutional lists. 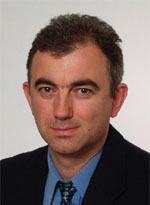 Colloquium: Mobility Management and Performance Control in Wireless Networks, Dr. Vasos Vassiliou (University of Cyprus, Cyprus), Thursday, June 2, 2011, 10:00-11:00 EET. Colloquium: Lowering the barrier of entry to Federated Computing Infrastructures: Grids as Information Platforms, Dr. Marios D. Dikaiakos (University of Cyprus, Cyprus), Monday, May 16, 2011, 09:30-10:30 EET. 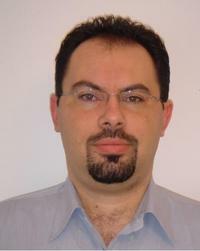 Colloquium: Virtual Localisation for Robust Geographic Routing in Wireless Sensor Networks, Dr. Ahmet Sekercioglu (Monash University, Australia), Thursday, May 5, 2011, 12:00-13:00 EET. 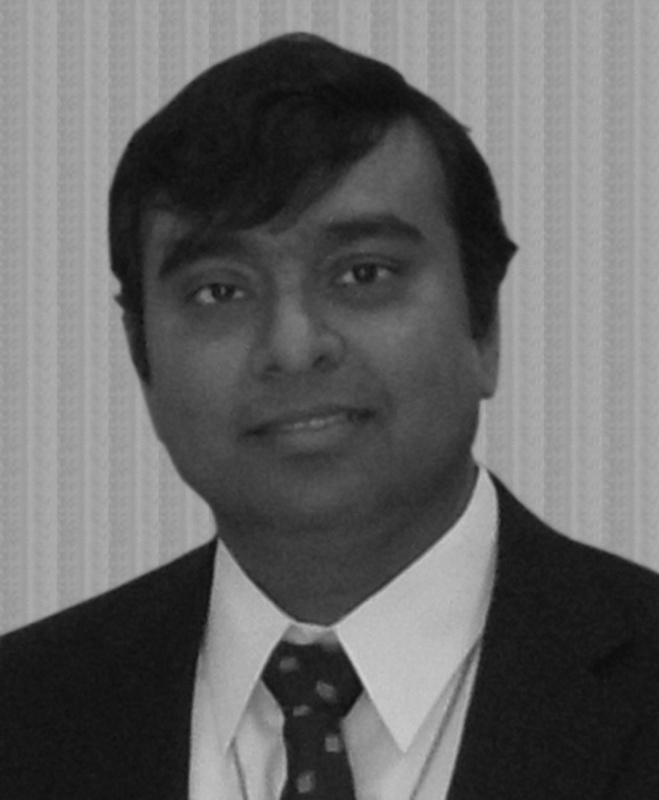 Colloquium: Digital Microfluidic Biochips: A Vision for Cyberphysical Systems, Functional Diversity and More than Moore, Prof. Krishnendu (Krish) Chakrabarty (Duke University, USA), Wednesday, May 4, 2011, 16:00-17:00 EET. Colloquium: Equation Discovery for Ecology and Systems Biology, Dr. Saso Dzeroski (Jozef Stefan Institute, Slovenia), Monday, May 2, 2011, 15:00-16:00 EET. Colloquium: Java MapReduce on Multi-Cores, Dr. Mikel Lujan (University of Manchester, UK), Friday, 29 April 2011, 11:30-12:30 EET. Colloquium: Cost-aware Data Management in the Cloud, Dr. Verena Kantere (Cyprus University of Technology, Cyprus), Thursday, April 7, 2011, 11:00-12:00 EET. Colloquium: Learning in a Partially Observable World, Dr. Loizos Michael (Open University of Cyprus, Cyprus), Monday, April 4, 2011, 11:00-12:00 EET. 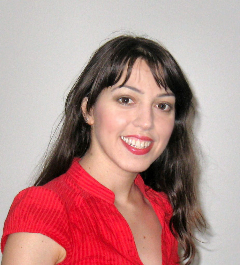 Colloquium: Challenges in Business Analytics and Optimization; an Industrial Research Perspective, Dr. Eleni Pratsini (IBM Research Zurich, Switzerland), Thursday, March 31, 2011, 15:00-16:00 EET. Colloquium: Men and Mice in Motion - Some Examples of Image Analysis Methods in Medicine, Prof. Tomas Gustavsson (Chalmers University of Technology, Sweden), Tuesday, March 15, 2011, 15:00-16:00 EET. Copyright © University of Cyprus - Credits: Demetris Zeinalipour - Created by IT support team.